Since 1991, AWT Vinyl Siding has been providing Middle Georgia with quality, service and value. 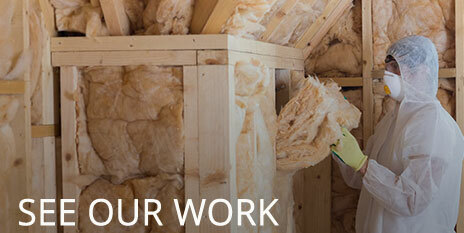 AWT is a member of the Better Business Bureau and the Home Builders Association of Warner Robins. With AWT you can relax knowing you've chosen the right team for your job! 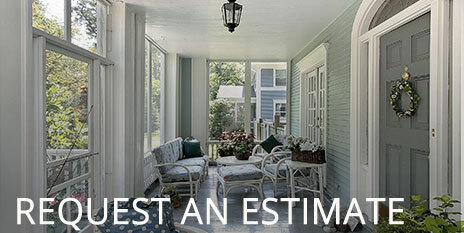 Request an Estimate! Here at AWT Vinyl Siding, we have almost two decades of experience in vinyl and the construction industry, and that is just since our company has been in operation. 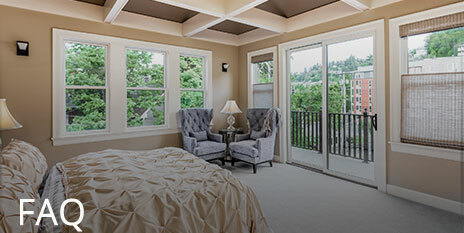 Our team is comprised of licensed builders and subcontractors have the experience needed to make your home beautiful. The owner, Wayne Thompson, knows that a good business puts their customers first. Wayne is an Associate board member with the HBA of Houston County, a member of the Chamber of Commerce, a member of the Warner Robins Home Builders Association, a licensed builder (License # RBI002642) and is also a VSI Certified installer (VSI installer number 800003188). With these qualifications, there is no one in Middle Georgia better suited to take care of your home building or remodeling needs. AWT Vinyl Siding services many cities, towns and counties in Middle Georgia including: Macon, Perry, Fort Valley, Forsyth, Centerville, Hawkinsville, Marshallville, Butler, Gray, Cochran, Abbeville, Vienna, Oglethorpe, Knoxville, Byron, Kathleen and Lizella. We operate in these counties: Peach, Bibb, Dooly, Monroe, Jones, Crawford, Twiggs, Taylor, Houston, Crisp, Cordele, Pulaski, Americus, Sumter, Wilcox, and Laurens. AWT Vinyl Siding is also concerned with energy. With gas, diesel and other fuel prices on the rise, costs of other forms of energy are on the rise as well. Electricity, water and waste services have gone up in price and are sure to make another jump before things settle out. Here at AWT, we show our support for energy conservation efforts by offering products that help save energy by better insulating your house, allowing less energy to escape or, in the case of scorching Georgia summers, for heat to get in. To show that we are confident in both the products we use and the quality of work performed, in addition to the warranty on the product by the manufacturer, we warranty our labor for as long as you own home. 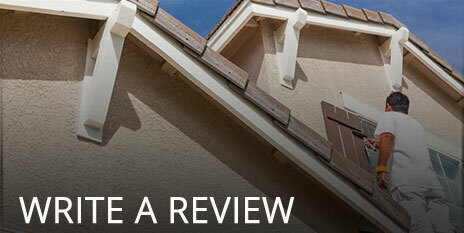 At AWT Vinyl Siding, we know that there is a whole world of people trying to get your business. With our qualifications, experience and warranty, we are confident that we are the company best suited to meet your remodel needs. Here, we are interested in serving the customer, the Middle Georgian, the energy conscious, the home owner, and the person. 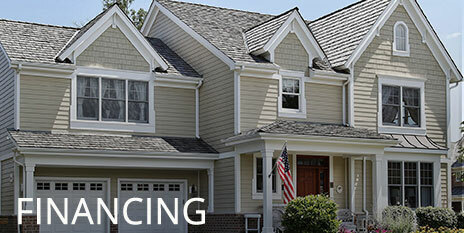 AWT Vinyl Siding is here to serve YOU. AWT Vinyl Siding is your Vinyl Siding, Windows, Screenroom, Screen Rooms, Gutter and home remodeling expert in Middle Georgia. We serve Warner Robins, Macon, Perry, Fort Valley, Forsyth, Centerville, Hawkinsville, Marshallville, Butler, Gray, Cochran, Abbeville, Vienna, Oglethorpe, Knoxville, Peach, Bibb, Dooly, Monroe, Jones, Crawford, Twiggs, Taylor, Houston, Crisp, Cordele, Pulaski, Americus, Sumter, Wilcox, Laurens, Byron, Kathleen, and Lizella. Our Warner Robins and Robins Air Force Base consumers believe wholeheartedly in the old adage, "You get what you pay for." 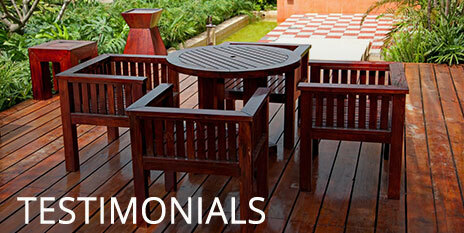 They're interested in product performance, low maintenance, workmanship and warranties. Exterior beauty is important to them, because they know that first impressions count. Perry is the county seat of Houston County, was incorporated as a town on November 25, 1824 and is nicknamed "The Motel City". Perry is named in honor of Oliver Hazard Perry, who stated, "We have met the enemy and they are ours", after a fleet under his command defeated the British at Lake Erie. Perry is home to the Georgia National Fairgrounds and Agricenter, many antique shops, and boasts of an historic downtown area. Centerville is one of the fastest growing areas in Georgia. Excellent schools, affordable housing and convenient shopping and dining have catapulted our city into the limelight in Middle Georgia. Low crime and low taxes make Centerville even more attractive to those seeking a wholesome environment in which to raise children. Centerville has a small town appeal with big city amenities.